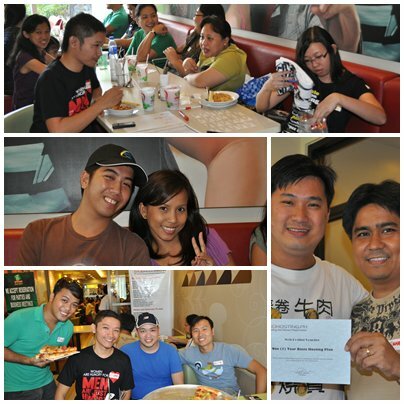 The Food Alphabet and More: NomNom Club.com celebrates it's 1st anniversary with a BANG!!! NomNom Club.com celebrates it's 1st anniversary with a BANG!!! 09.09.09 a day to remember, the day NomNomClub.com was born. 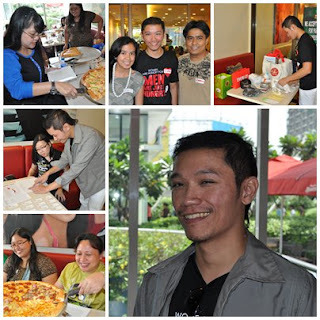 This internet website wonder, a creation of the great foodie, great blogger and great friend Jonel Uy, started as a site of great food finds, now blossoms to be one of the most influential blogs of 2010. It has build up its fan base, naturally creating a loyal group of foodies and followers, and it even has it's own foodie club.... now what can you say about that!!. 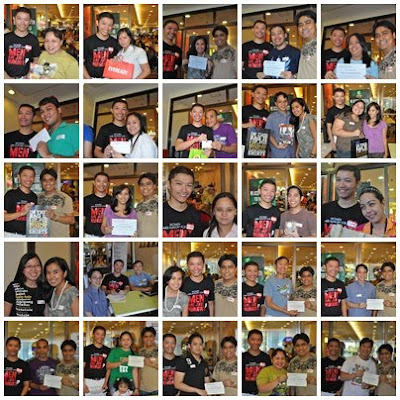 Here are some pictures to showcase what happened during that wonderful party sponsored by Greenwich and Solidhosting.ph. Pasta Overload for all the guests!! It was a fun fun day, a great celebration, everybody went home full and happy. Everyone won a surprise from NomNomClub. 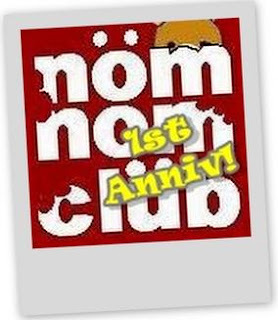 Thank you very much NomNom and see you all next year for NomNomClub's 2nd anniversary celebration!!! More than fish at Fish & Co.